Check out the video for “Won’t He Do It,” the smash hit from her #1 debut album, Unstoppable! 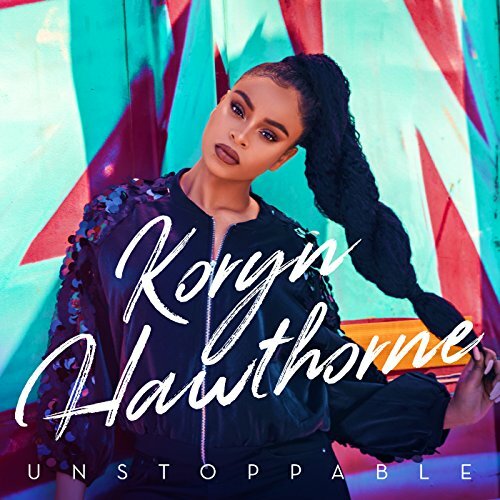 20 year-old Koryn Hawthorne! The former The Voice finalist shines on this track that will keep your head nodding and leave your heart inspired. Unstoppable is available everywhere now. The post WATCH: Koryn Hawthorne – Won’t He Do It (Official Music Video) | @KorynHawthorne appeared first on BlackGospel.com.